Put on your Bethlehem blue shirt or any other light blue shirt if you don’t have one! 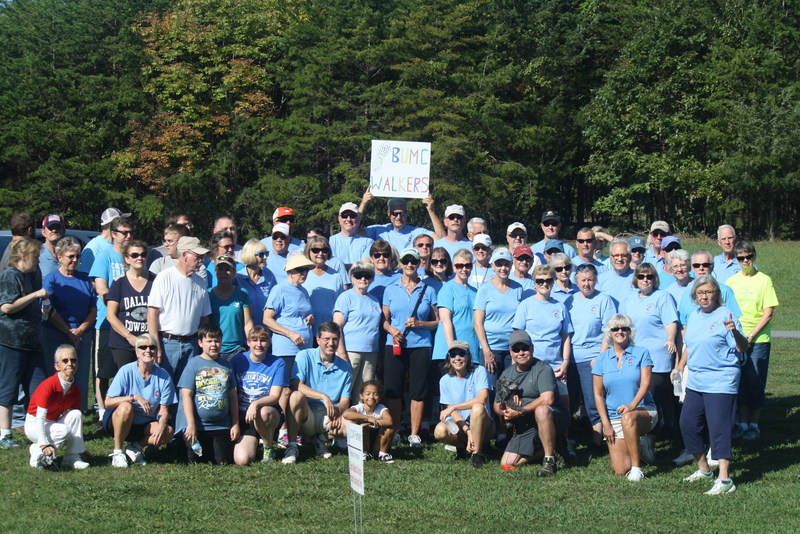 The Annual Jim Cameron Memorial Walk has been renamed the SML Walk to End Poverty and this year it takes place at SML State Park on Saturday, September 15th. 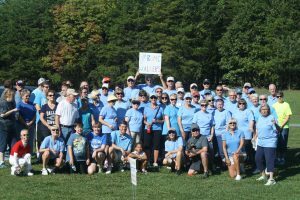 Once again, we are hoping to field a large team of walkers, men, women and children and make a great showing for our Bethlehem Blue Shirts. This 5K (10K optional) is a beautiful route through our State Park with lots of your fellow church members and community members and a pleasant morning of fun in the sun. Check-in begins at 9:15 with the walk starting at 10:00. Lunch is served at 11:00. There will be a registration fee this year of $10/person, $5/child under 12, to cover the cost of lunch and the t-shirts. This important fund-raiser for Lake Christian Ministries, will go a long way towards helping them meet their goal of a poverty free SML. So plan your day, mark your calendar (Saturday, September 15th), and let’s put Bethlehem on the map again as #1 with walkers. Sign-up sheets will be in the Narthex from now till September 9th. Please plan to register at your first opportunity. More information and details can be found on the LCM Walk to End Poverty page.